When a rogue gunman is assassinating high-ranking military officials, there is word that he has taken out Thomas Beckett. Brandon reacts by seeking out the assassin, only to discover that his father is alive with a plan to help him. The plot delves into a fairly unrealistic number of developments, but the action remains adequately believable. Relatively speaking, that is. This franchise at least attempts to remain grounded in the realm of reality, rather than super-hero action stars. 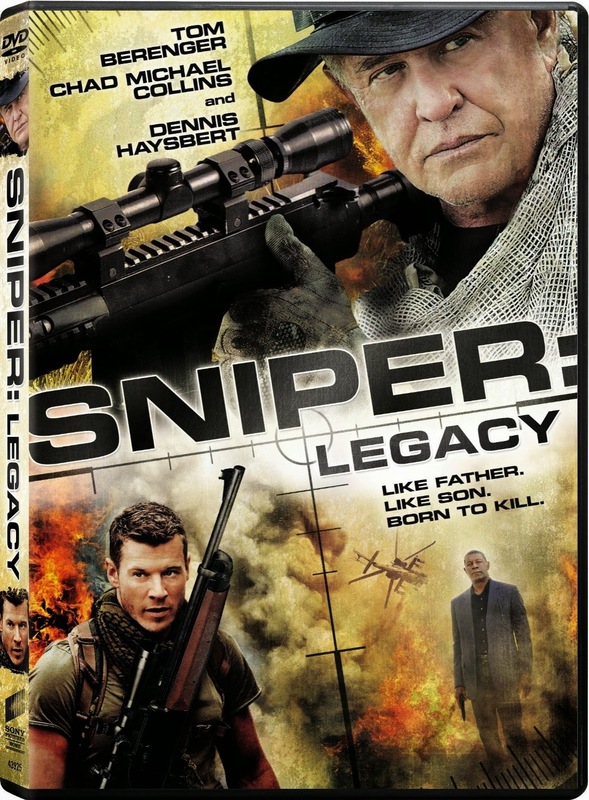 The only problem with this action is that it has begun to blend in with all of the other sniper films. While having the films take place in different settings allows some variation, there is not enough within the development of the plot or characters to make any of these alterations worthwhile. Even the action begins to feel a bit dialed in at times.